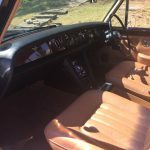 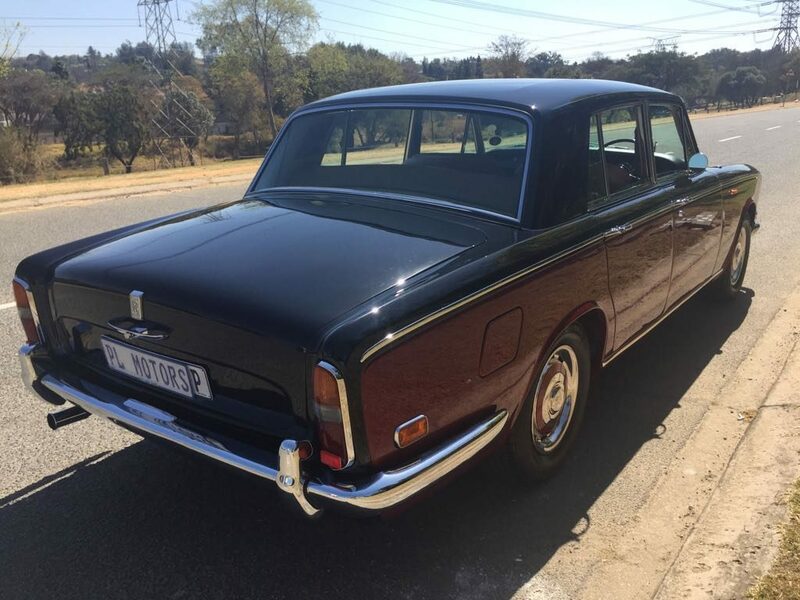 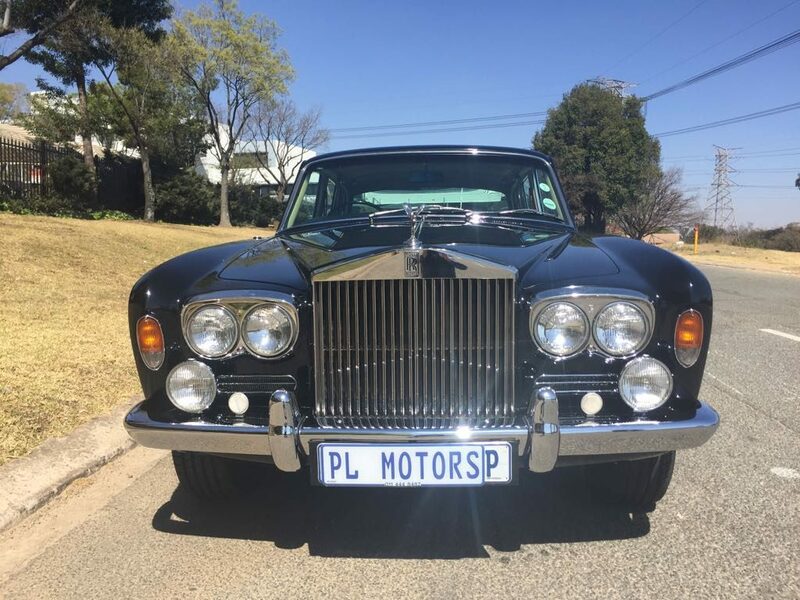 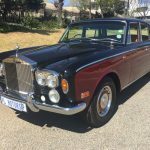 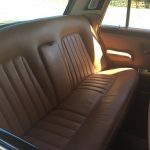 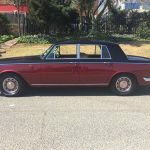 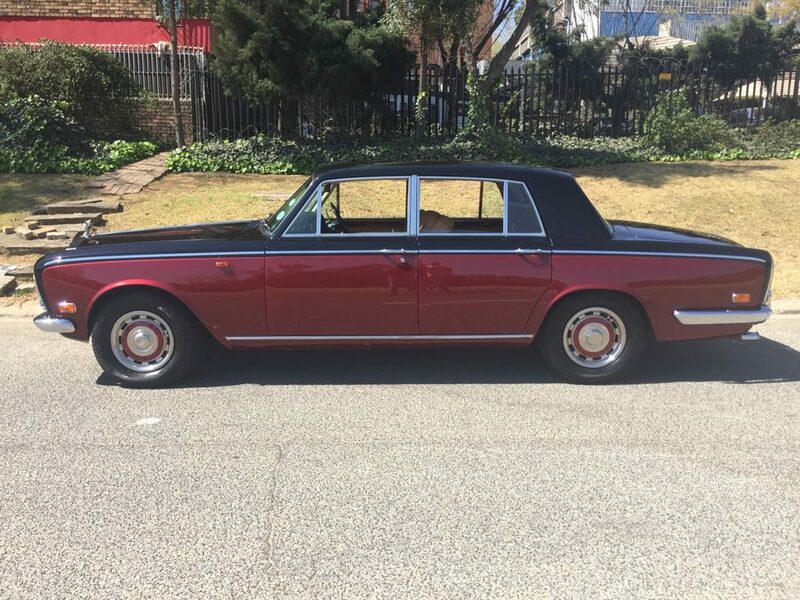 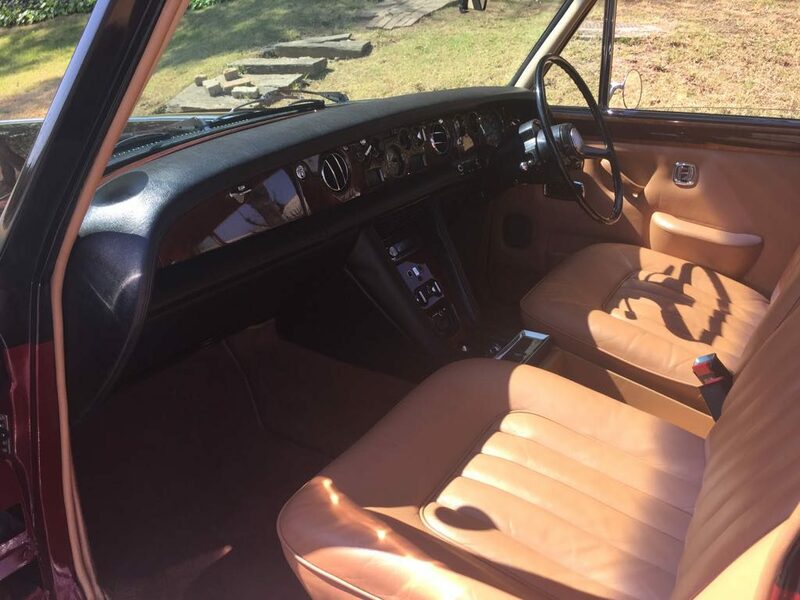 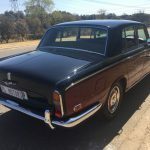 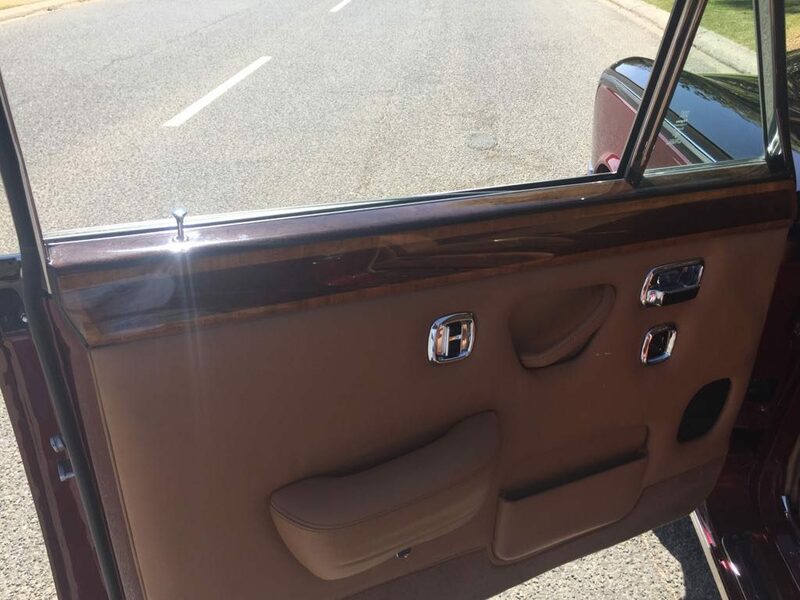 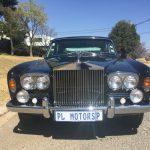 This beautiful 1973 Rolls-Royce Silver Shadow was a 2 year restoration. 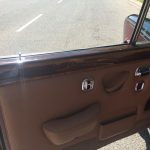 Our meticulous attention to detail meant that it was a long and slow proses and we had to rely on the absolute best in the industry to help us achieve this high standard. 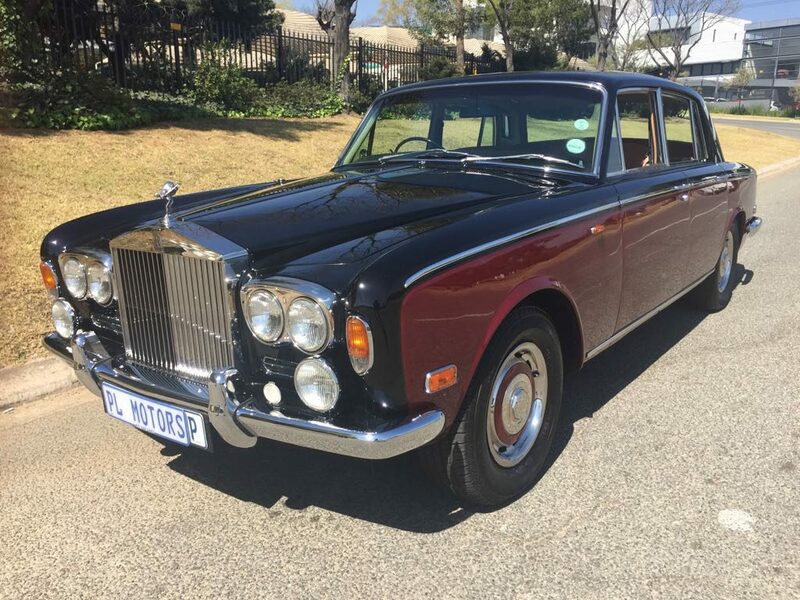 Rechroming, bodywork & paint and the interior was all outsourced to professionals who didn’t disappoint. 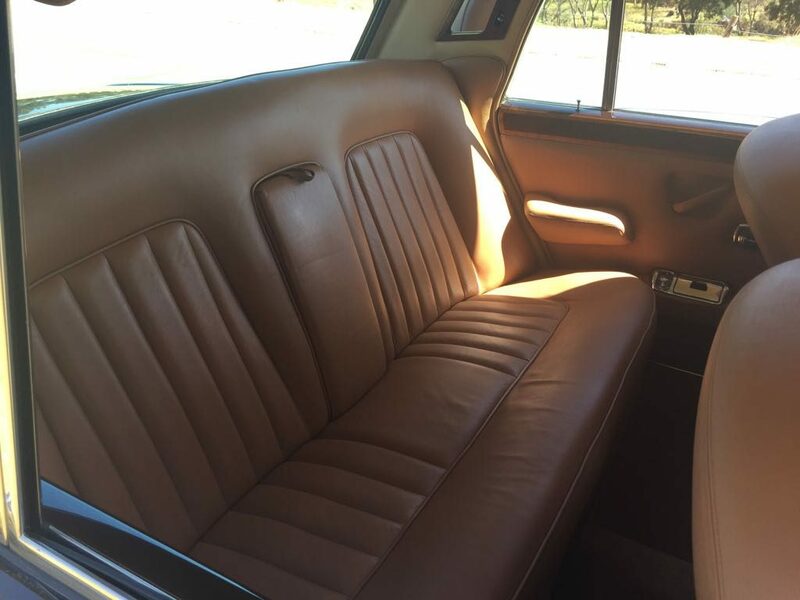 Our own team, lead by Mark Jutan, also gave their very best on the mechanical side of things with the end-result being breathtaking.